I’m gonna use it at work right now, if my phone can handle it. Thanks so much for sharing, this is such an excellent idea (and post)! It might be, yes. 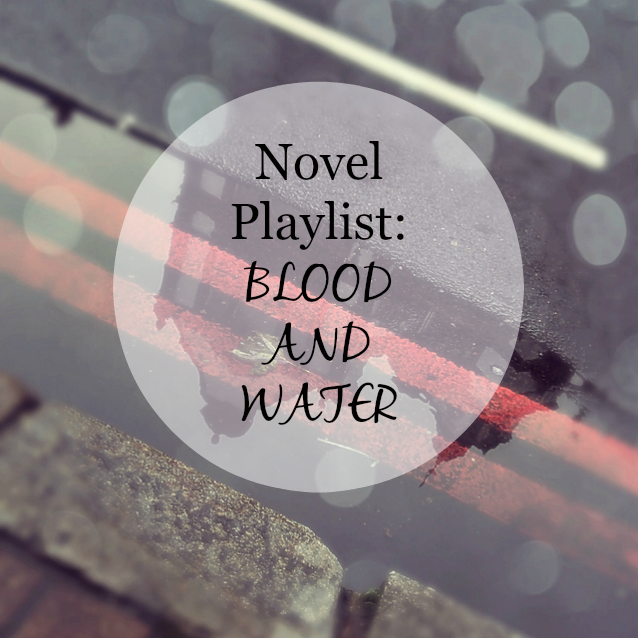 🙂 And you should definitely consider making a playlist for your WIP! I’m already making one! Just need to choose a few more songs! Yes! I’ve been on the lookout for new songs, and this playlist is perfect. Music + writing = inspiration, always. I agree! Hope you like the songs! This is super helpful! I totally know what you mean – I spend so much time creating playlists at work then feel really bad about not actually doing work! This is a great playlist, thanks for sharing!